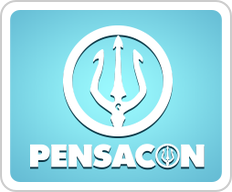 This app is your definitive guide and tool to get the most out of your Pensacon experience! Build your own custom schedule and to-do list, easily access maps of venues, plan your after-hours destinations, and more! Complete guest lineup with bios, schedule of panels, special events and celebrity photo ops can be found here. 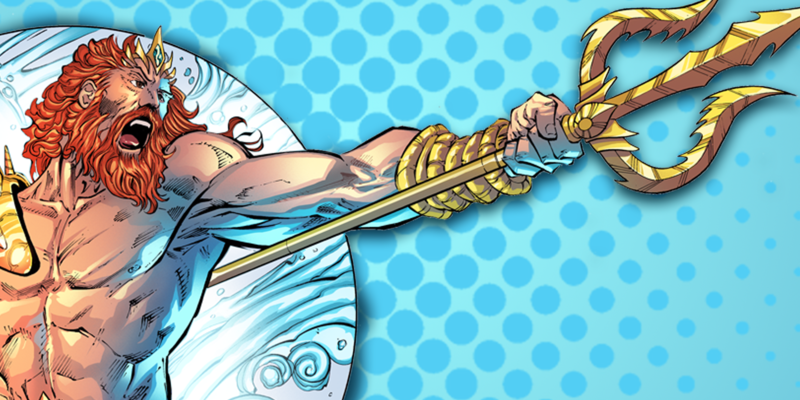 Pensacon has events taking place throughout the day and night beginning Friday at 1:00 pm and ending Sunday at 6:00 pm. The main venues are the Pensacola Bay Center and Pensacola Grand Hotel, with some events taking place at the Saenger Theatre, Rex Theatre and Pensacola Little Theatre. Each venue will have different hours based on events taking place there. Other venues throughout downtown Pensacola will be used for other events and official parties, both before and during Pensacon.